We have listed below our school address, telephone number and email. You can also contact us via the schools Facebook page 'Ysgol Emmanuel' and Twitter page '@YsgolEmmanuel'. 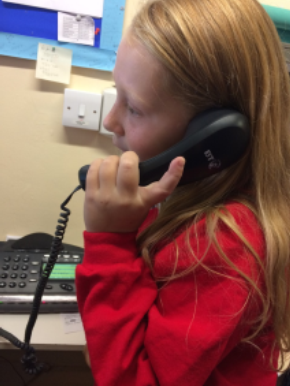 For any information regarding admissions you will have to contact the Denbighshire County Council Admissions team on: 01824 706101. Prior to making a decision about starting in our school feel free to pop by to have a look round! Contact us via, telephone, email, Facebook or Twitter and we will arrange a time and date that is convenient for you.